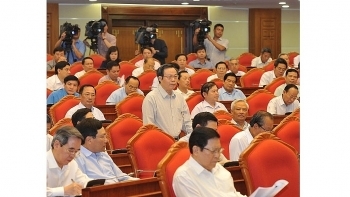 The draft plan on reforming social insurance policy received much support from members of the 12th-tenure Party Central Committee (PCC) when it was discussed at the fourth working day of the committee’s 7th plenary session on May 10. 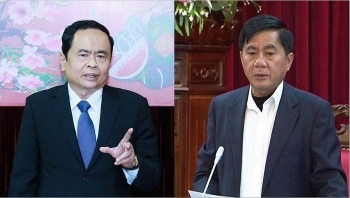 The Party Central Committee (PCC) elected two additional members, namely Tran Cam Tu and Tran Thanh Man, to the Secretariat on May 9, during the third day of its 7th plenum. 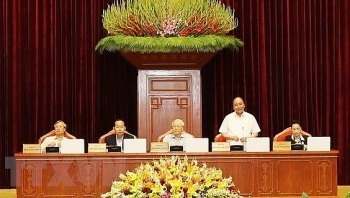 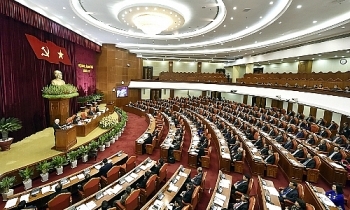 Members of the 12th Communist Party of Vietnam Central Committee (CPVCC) discussed a project on building a contingent of cadres at all levels, especially strategic level, with sufficient virtue, capacity and prestige on par with their assigned tasks during the second working day of their 7th plenary session in Hanoi on May 8. 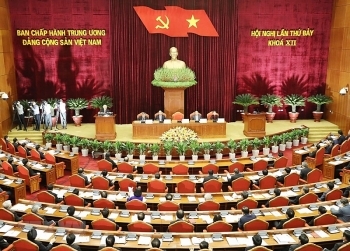 The 12th-tenure Communist Party of Vietnam (CPV) Central Committee convened its seventh plenary session in Hanoi on May 7, under the chair of General Secretary Nguyen Phu Trong. 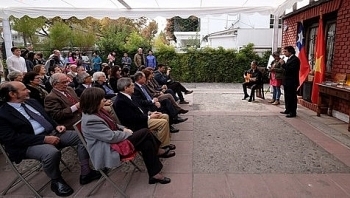 The Embassy of Vietnam to Chile celebrated the 43th anniversary of the liberation of southern Vietnam and national reunification (April 30, 1975) in a ceremony on April 28 which gathered the Vietnamese community in Chile and many foreign guests. 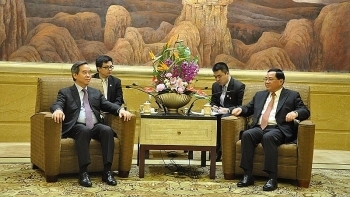 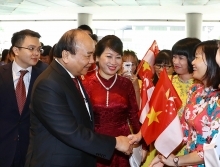 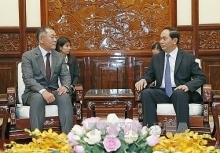 Deputy Prime Minister Truong Hoa Binh hosted a reception for officials from Singapore’s Ministry of Home Affairs led by Permanent Deputy Minister Pang Kin Keong in Hanoi on April 23. 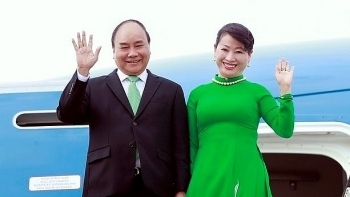 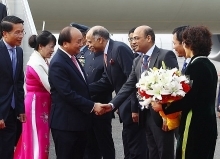 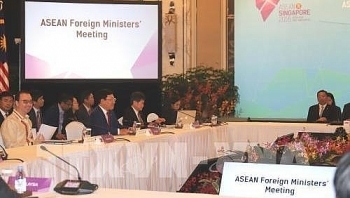 Prime Minister Nguyen Xuan Phuc and his spouse will pay an official visit to Singapore and attend the 32nd ASEAN Summit from April 25-28. 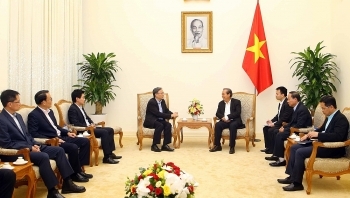 China’s Shanghai should bolster cooperation with Vietnamese localities and improve the effectiveness of practical cooperation in the fields of economy, trade, tourism and culture, said Nguyen Van Binh, a Politburo member of the Communist Party of Vietnam (CPV).